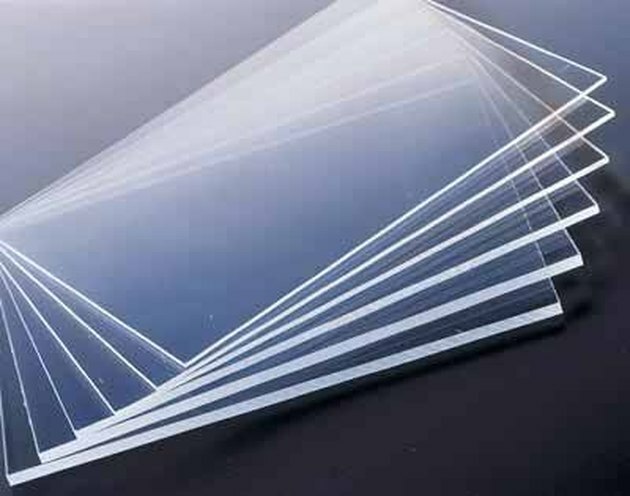 Plexiglass, also called PMMA (polymethyl methacrylate), is a generic name for transparent, high-impact, lightweight glass substitutes synthesized from acrylic polymers. Brand names include Lucite, Vitroflex, Perspex, Acrylex and many others. It can be molded into almost any shape from its liquid state but it is most often encountered for project use in 1/16-inch to 3/4-inch thick sheets. Acrylic sheets can be machined with most shop tools. Follow these instructions to cut a circle in a sheet of Plexiglass. Leave the backing paper attached to the sheet while you are cutting. It will reduce scratching and splintering. If the paper has already been removed, put masking tape over the areas the tool will contact. Secure the plexiglass sheet to your work surface. Either clamp it or have someone hold it in place. Despite being pliable, PMMA is brittle and not as forgiving as wood or metal. Use a Forstner bit to cut circles up to three inches in diameter. 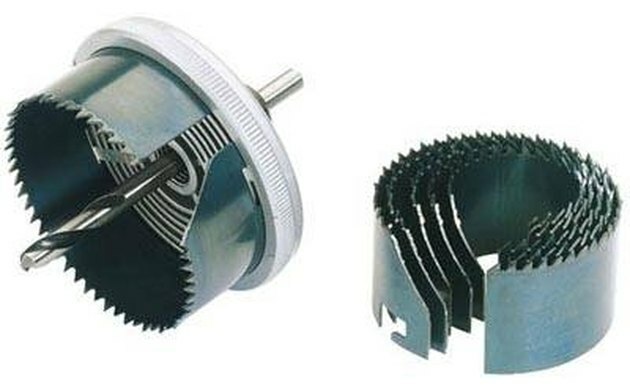 These bits have very sharp cutting surfaces and will give the cleanest cut. 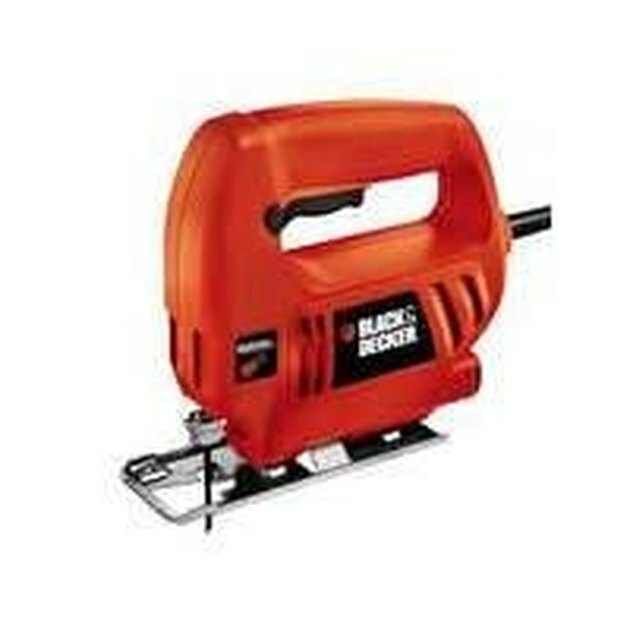 They are expensive but worth the price if you are cutting a lot of circles or working with thick sheets. Attach a hole saw to your hand drill or drill press to cut the hole. 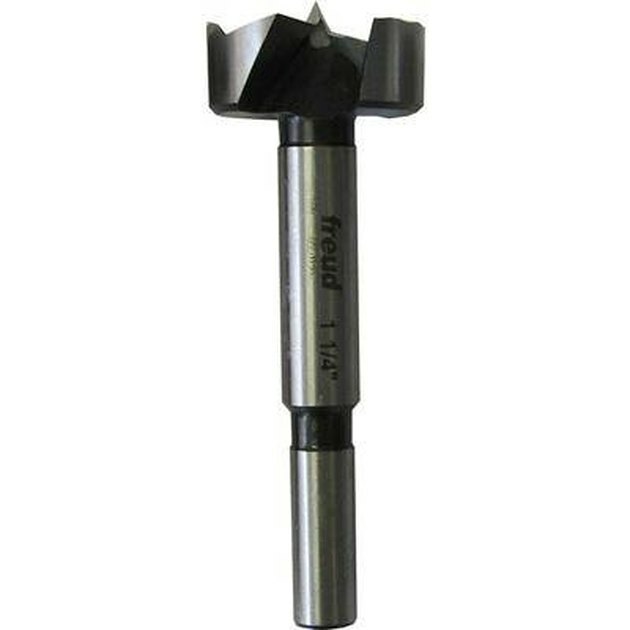 They're the economical alternative to Forstner bits and are ideal if you're cutting only a few holes. Use a saber saw or jigsaw with a fine-toothed blade for larger circles. Mark or scribe the circle and drill a 1/4-inch pilot hole slightly inside the perimeter. Put the blade through the hole to start the cut, then saw around the circumference.